Is there an Application Fee? No. Thank you for your interest in Neighborhood Charter Schools! The deadline to apply for the 2019-2020 school year passed. However, you may apply to be added to the waitlist. Applications for the 2020-2021 school year will be available December 1, 2019. Visit any one of our campuses. 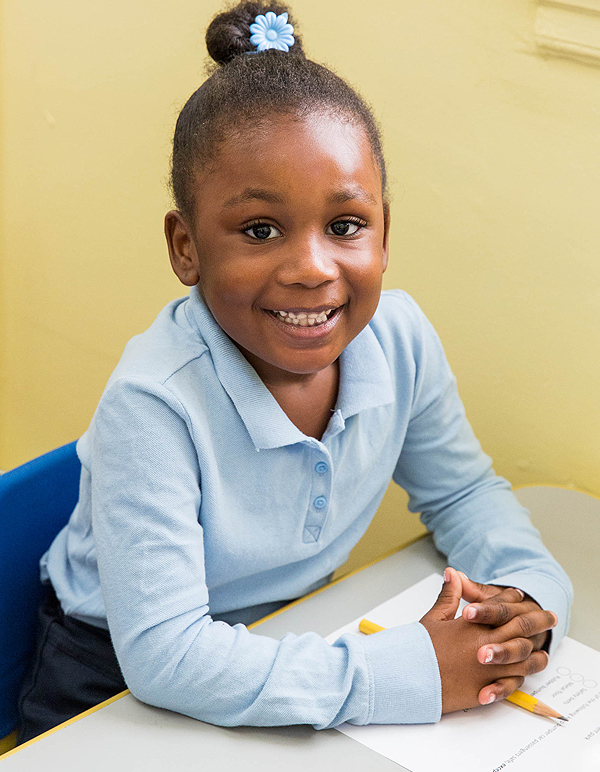 Neighborhood Charter Schools is accepting applications for the waitlist for the 2019-2020 school year. Applicants who apply by the April 1st deadline will be entered in the lottery on April 10 and will receive lottery results by the end of that week. Applicants who apply after the April 1st deadline will automatically be placed on the waitlist. If your child is not accepted through the lottery and is placed on the waitlist, you will be notified via phone and email if a spot becomes available. You will have 48 hours to accept the seat in writing. Many children are accepted from the waitlist each year. To verify your CSD, please visit the Department of City Planning website. We have a specialized program for higher functioning children with autism spectrum disorders (ASD). If you are interested in our ASD program and would like more information, please contact our Director of Special Education, Lindsey Hughes, at admissions@ncschools.org. The application process is outlined below. Submit an application. Please be sure to check the box that you are applying to the ASD program. Complete a questionnaire and an informal interview. Once your application is received, you will be invited to the school to complete a questionnaire. This questionnaire allows us to learn more about your child and their needs. Please bring the most current IEP or any other evaluations to the meeting. Complete an evaluation. The final evaluation is completed by an independent organization, YAI. The evaluation may consist of review of the IEP and clinical document review and additional testing, if needed. YAI will notify the school if the child qualifies for the ASD program. A child also qualifies for the program if they are accepted into the Department of Education’s ASD Nest program.